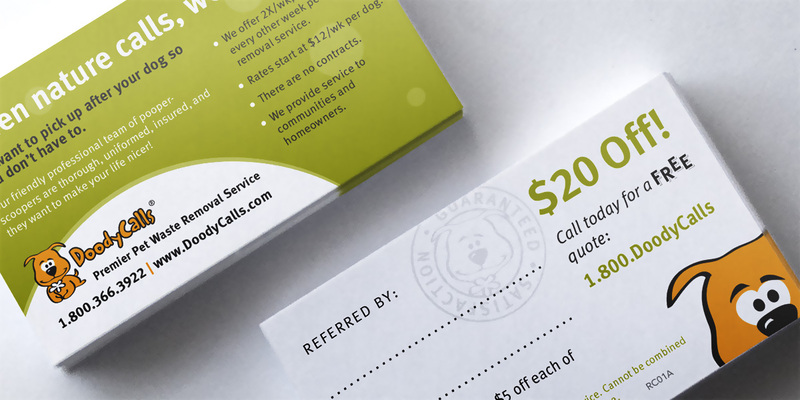 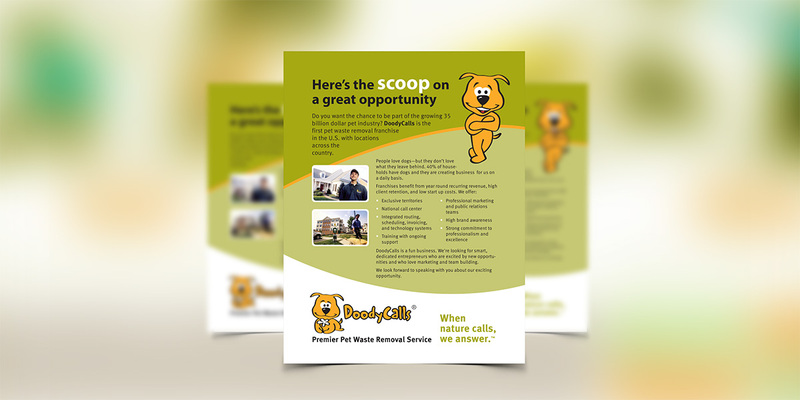 Who knew that pet waste removal was such a booming business? 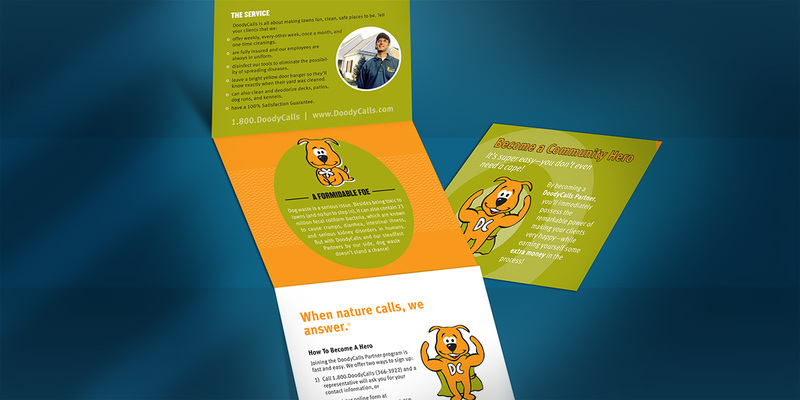 DoodyCalls! 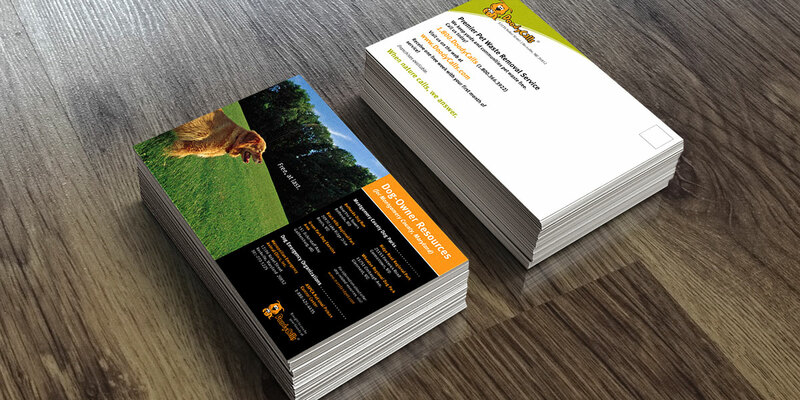 We have maintained the company’s website for years and helped support their growth nationwide with a number of print pieces including their main franchise brochure, a number of postcards, and other marketing collateral.